The State Board of Elections says a computer with a Russian internet address hacked the Illinois voter database. Senator Michael Hastings from Tinley Park said the source of the breach matches an address the FBI has linked to Russian state security. He says future elections could be in danger. “If they know how to operate through our system, not only at our state level, but through our municipalities, there’s no telling what they can do,” said Hastings. By chance, a lot of the information hackers ended up with came from specific parts of the state. For example, election officials said 14,000 of the affected names were registered in Galesburg. Arizona was the only other state in which voter rolls were hacked. Board of Elections IT Director Kevin Turner said there’s no way to know why Illinois was targeted over other states. “I don’t know why they selected Illinois. Perhaps they tried other states and weren’t able to get in, they just happened to find the hole in our dike, so to speak,” said Turner. Turner said they have added security measures to prevent a similar data breach. 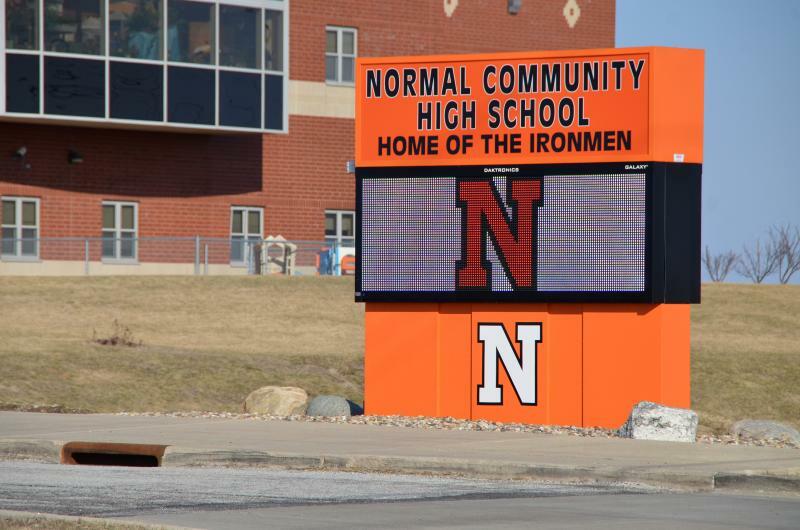 Several groups of students at Normal Community High School are working on a project to promote positivity under President Donald Trump's administration. NCHS Senior Ryan Watkins said he is leading his classmates in making a video based on kindness and acceptance within the school and community.